Guest Post from Laurie Wallmark for ADA BYRON LOVELACE AND THE THINKING MACHINE ... plus a Giveaway! Today, I'm honored to have my friend Laurie Wallmark take over my blog for a guest post! Laurie and I met at the very first SCBWI conference I ever attended, Eastern PA's Pocono Retreat in 2008. 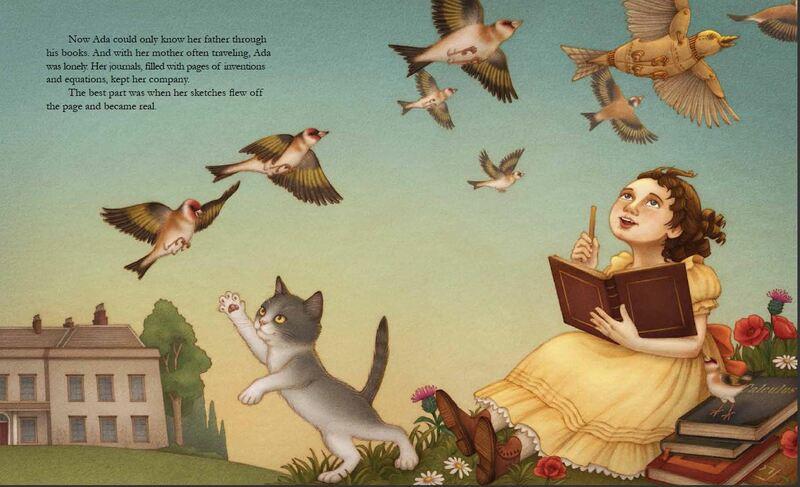 I'm thrilled for Laurie that she's making her picture book debut with Ada Byron Lovelace and the Thinking Machine, coming from Creston Books in October. Giveaway details at the end. Take it away, Laurie! Your hook is your own unique perspective on the person’s life. For picture books, it may be helpful to concentrate on a single aspect of the person’s life, such as: character, childhood, home life, or professional contribution. Any scenes that don’t serve to further the reader’s understanding and appreciation of your chosen facet should be eliminated. One possible way to focus the story is to limit most of the text to a specific time period in the subject’s life, often childhood. Many people believe this will help children identify more with the person, making the book more interesting. This method works quite well in these three situations: 1) If your subject is famous, so you don’t need to use some of your precious word count explaining her accomplishments; 2) If the subject is known for an activity that children also do, such as painting, working with animals, or sports; or, 3) If your subject works in a profession familiar to children, such as firefighter, teacher, or astronaut. In these cases, the author only needs a line or two of text to sum up the subject’s professional life, because children can fill in the gaps themselves. Ada Byron Lovelace, the subject of my picture book biography, fits none of these three situations. She’s not famous (yet!). In fact, most people have never heard of her. Few children program computers, though I’m happy to say that’s changing. Finally, most children don’t really know what software engineers do. I do love a challenge, though. I couldn’t show Ada using computers as a child, since computers didn’t yet exist. Instead, I included events from her childhood to illustrate both her personality and her love of mathematics. In order to introduce children to her professional accomplishments, I gave simple explanations in the text and saved the more technical details for the back matter. My hope is that children will read Ada’s story and be inspired to learn more about her and STEM (science, technology, engineering, and math). Join Laurie as she travels from blog to blog to introduce her debut picture book, Ada Byron Lovelace and the Thinking Machine. Laurie Wallmark writes exclusively for children. She can't imagine having to restrict herself to only one type of book, so she writes picture books, middle-grade novels, poetry, and nonfiction. She is currently pursuing an MFA in Writing for Children and Young Adults at Vermont College of Fine Arts. When not writing or studying, Laurie teaches computer science at a local community college, both on campus and in prison. 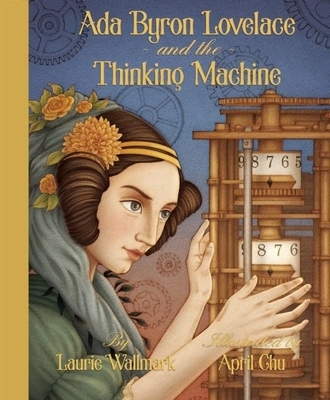 The picture book biography, Ada Byron Lovelace and the Thinking Machine (Creston Books, October 2015), is Laurie’s first book. Thank you so much, Laurie. It was a pleasure having you on my blog. And now for the giveaway details. Laurie has generously offered one signed, hardcover copy of Ada Byron Lovelace and the Thinking Machine to one lucky winner. To enter, you must be a follower of this blog and you must comment on this post. If you mention this giveaway on Twitter or other social media, please let me know in the comments and I'll give you an extra chance for each mention. This giveaway is open to US mailing addresses only and will end at 10pm EDT on Sunday October 11, 2015. The winner will be announced on Monday Oct 12, 2015. Good luck! Synopsis (from the publisher): It was a bitterly cold day when Arthur T. Owens grabbed a brick and hurled it at the trash picker. 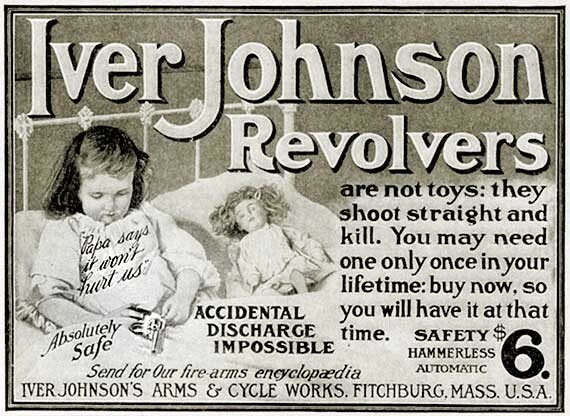 Arthur had his reasons, and the brick hit the Junk Man in the arm, not the head. But none of that matters to the judge—he is ready to send Arthur to juvie for the foreseeable future. Amazingly, it’s the Junk Man himself who offers an alternative: 120 hours of community service . . . working for him. -- A strong main character, who is flawed but grows and changes. Your heart will ache for Arthur, who is having trouble dealing with the death of his father. There's no excuse for Arthur's violent action, but Pearsall does give us an explanation, which I won't mention here in case it's considered a spoiler. -- An unusual situation. I don't think I've ever read another MG where the protagonist has to go to juvenile court and then carry out a punishment like this. It was also fascinating discovering exactly what the Junk Man was doing with the seven most important things. -- A setting you can easily picture and a realistic depiction of life in Washington, DC in 1963. 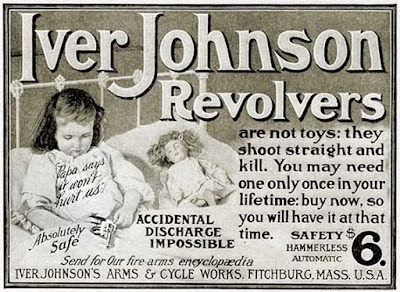 While Arthur is in Juvie, JFK is assassinated. So while the story isn't about that, the events of 1963/64 provide the backdrop for this historical novel. And yes, there's a spiritual nature to the Junk Man and his project, but Pearsall never preaches. This is based on the true story of folk artist James Hampton and his amazing project that now sits in the Smithsonian. Here's my review of another Shelley Pearsall book, from July 2012. What's one of the most important things you look for when choosing a novel to read? My Near-Death Adventures (99% True!) 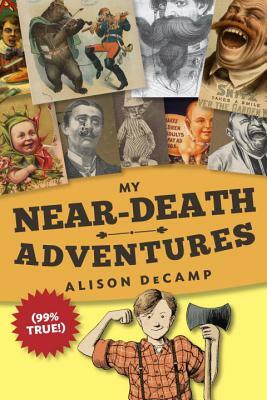 by Alison DeCamp.... Plus a Guest Post! Synopsis (from Indiebound): There are many things that 11-year-old Stanley Slater would like to have in life, most of all, a father. But what if Stan's missing dad isn't dearly departed after all? Armed with his stupendous scrapbook, full of black-and-white 19th-century advertisements and photos, Stan's attempt to locate his long-lost hero/cowboy/outlaw dad is a near-death adventure fraught with pesky relatives, killer lumberjacks, and poisonous pies. His tale will leave readers in stitches, but not the kind that require medical attention. Why I recommend it: This is 100% fun. A terrific voice and an unforgettable main character make My Near-Death Adventures a must-read. I first heard about Stan when the book had a different title and Dianne Salerni featured the first page on her blog in February 2013. At the time, I commented, "Great voice...I'm wondering why this isn't published yet." Well, soon after that, Alison landed a contract. And the rest is history. Back in September of 2012 I gave myself permission to write a book. Wasn’t that nice of me? The kids would be back in school, my husband’s business tended to slow down after Labor Day, I would put my bead-making “business” aside for a month, and I had an idea that kept nudging me. Also, one of my best friends had just landed an agent with her fantastic book Words and Their Meanings so I thought maybe I could do this thing. I wrote 19,000 words on a manuscript I affectionately called The Somewhat Manly Scrapbook of LumberStan’s Big Woods Adventure (because I couldn’t think of a longer title?) and my pitch was something along the lines of “Imagine if Laura Ingalls Wilder and Greg Heffley had a love child. That would be Stan.” Which is equal parts Ew and Adorable, right? Based very loosely on my family history (most of the names are from my family as well as the fact that my grandmother worked at a lumber camp, had a baby at 16, and I had a great grandmother that scared the bejeebers out of me even though I had never met her), I wrote a book about a boy spending the winter of 1895 in a lumber camp in the Upper Peninsula of Michigan. While writing I started thinking about the ridiculous advertisements of that time period and incorporated them into Stan’s scrapbook. By December I was ready for someone other than my closest friends to read my manuscript. I sent it off to one of Brenda Drake’s contests, where people are remarkably nice, by the way. Krista VanDolzer contacted me and I was over the moon. Ultimately, I wasn’t picked for the contest, but I appreciated Krista’s encouragement. I continued to tweak my manuscript (19,000 words, I learned, was pretty short for a middle-grade novel, even one with lots of pictures) and hone a query letter. I wrote and rewrote my query letter forty-five times, had my critique partner rewrite it for me, read every post on Janet Reid’s Query Shark blog, and submitted my manuscript to as many places as I could find, if only for feedback. One of them was Dianne Salerni and Marcy Hatch’s First Impressions critiques and another was Mindy McGinnis’s PAPFest, both in February 2013. I had also been sending out these queries, getting a few positive responses, tweaking my query some more, sending out more letters, getting plenty of rejections, and finally, because of Mindy’s contest, I had a wonderfully smart agent (she’s not smart because she chose my manuscript, but because she’s, well, really smart) ask for the first fifty pages. I’m pretty sure she only did this because Mindy shares my sense-of-humor and told her to, because no other agent in that contest was remotely interested. I had also been rejected in another contest in the meantime. And many agents either said, “No, thanks!” or would ask for pages and then not get back to me. I distinctly remember a rejection from an agent I really liked. I dramatically sat at my dining room table, threw my head into my hands and cried, “Why me? !” I’m not even exaggerating. I was like some actress in an old B movie. The next day the agent from Mindy’s PAPFest contacted me. She loved the manuscript and wanted to arrange a call. She did indeed offer representation and I really liked her (she is a fantastic agent from all accounts) but I ended up contacting agents who had the manuscript, informing them of an offer of representation and eventually signed with Sarah Davies of The Greenhouse Literary Agency. I can’t say enough good things about her. Just a reminder not to get too cocky? Not to let this publishing thing go to my head? I had been considering making my children call me The Author Formerly Known as Mom, but who was I kidding. This business is entirely subjective—what one person loves, someone else hates—and people have no qualms letting you know how they feel. It’s also exciting. I love the direction I got from my editor, Phoebe Yeh at Crown Books for Young Readers, for both MY NEAR-DEATH ADVENTURES (99% True!) and the upcoming MY NEAR-DEATH ADVENTURES: I Almost Died. Again., and am truly excited to work with her on TINY SHRINES FOR DEAD FLIES, my third middle-grade novel due in 2017. But I’m pretty sure there’s no chance, that I will ever think I’m All That. Thanks so much, Alison. Readers, isn't that an amazing journey to publication? Persistence really does pay off. To all of my American friends, enjoy Labor Day! And for everyone else, Happy Monday! If you need some inspiration, here's a link to a fifty-word story I wrote. Enjoy. I'll be back next Monday with a guest post from an author who made her book debut in 2015.